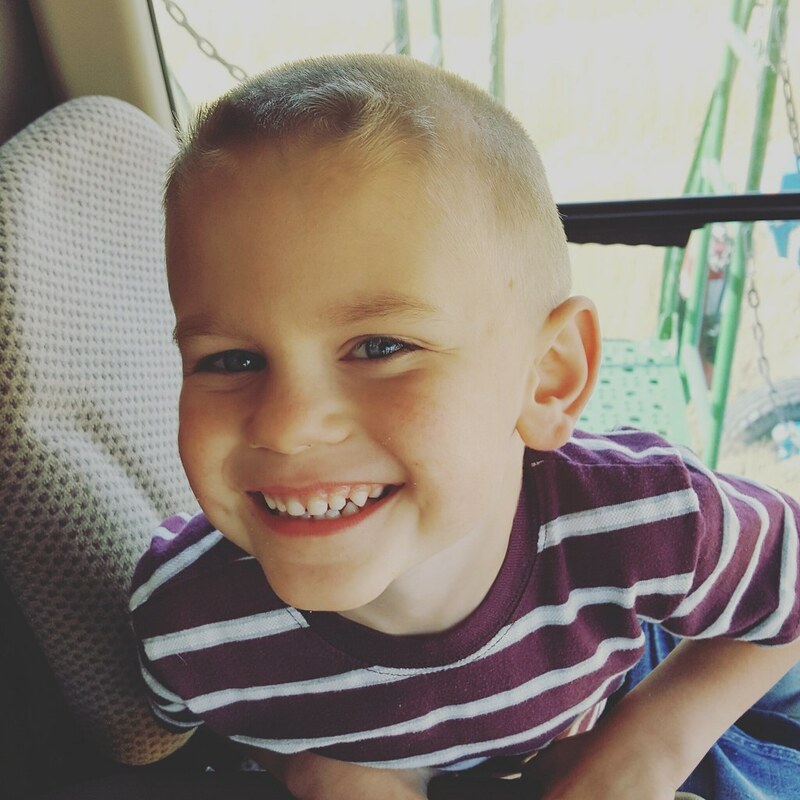 [caption id="" align="alignnone" width="1024"] Photo by Janel Schemper[/caption] Janel Schemper is on the line with AAWH’s Sarah Moyer to chat about Schemper Harvesting and the family involved with their operation. She also discusses her love of small town businesses, which line the harvest trail. Tune in to step into the field with Janel.